Radio Mirchi is one of the most famous online radio station on India .Radio Mirchi 98.3 FM, with a tagline “Its Hot!”, is a nationwide network of private FM radio stations in India. It is owned by the Entertainment Network India Ltd (ENIL), which is one of the subsidiaries of The Times Group. The original avatar of Radio Mirchi was Times FM. Radio Mirchi began operations in 1993 in Indore. 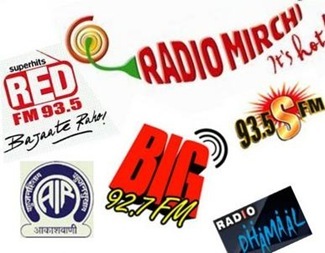 Currently, Radio Mirchi has a presence in more than 33 cities, including the 6 metros of India and Radio Mirchi is the costliest station in India as they charge more than double of the competition. Radio is often called as the theatre of the mind – in India, it enthralled listeners with hit shows like ‘Binaca Geet Mala’and ‘Jai mala’. People sat glued to their radio sets just to listen to these shows and who can forget the voice of radio veteran Ameen Sayani. 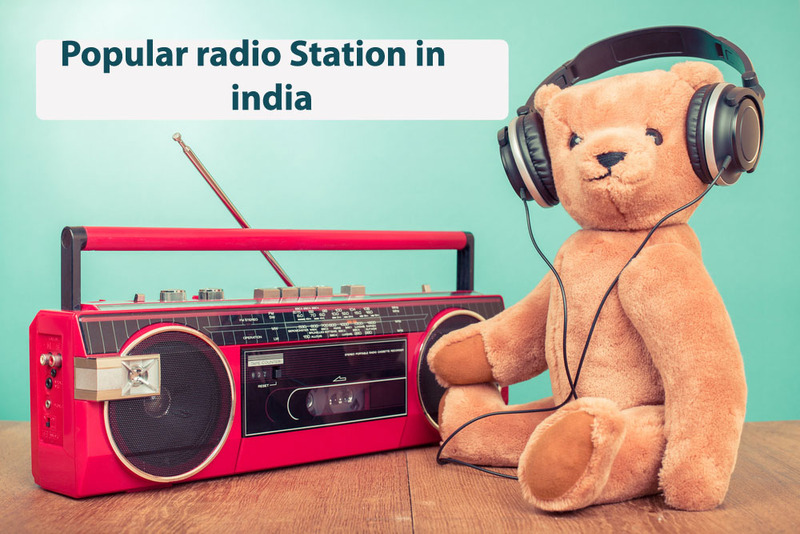 The history of radio in India stretches way back to the pre-independence days. 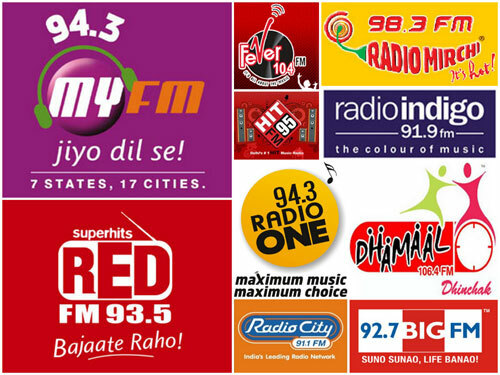 The Radio Industry has evolved from “Vividh Bharati” to “Radio Mirchi”. 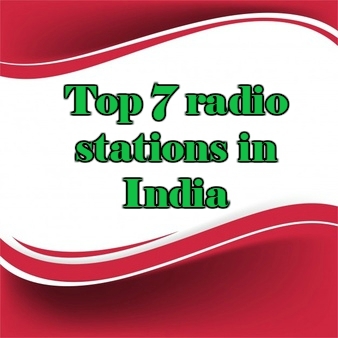 In 2000, the government announced the auction of 108 FM frequencies across India. 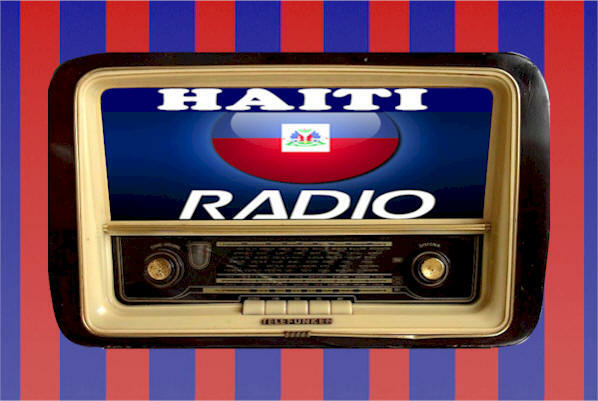 ENIL won the largest number of frequencies, and thus started its operations under the brand name Radio Mirchi. In January 2006, Radio Mirchi purchased 25 frequencies in the second wave of licences that were issued by the Government of India. This pushes the Radio Mirchi presence in 32 centres. In the first wave of launches, Indore was the first city in India having grade of first private radio channel.